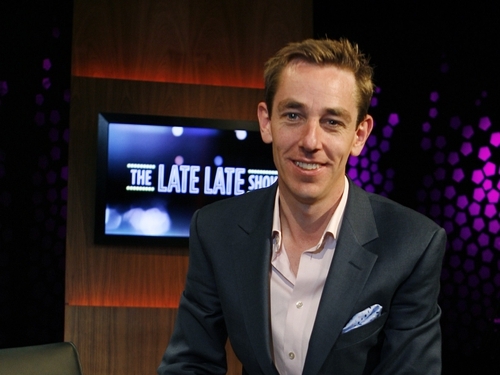 Presenter Ryan Tubridy will be joined by a 'Grease' star and a renowned singer on 'The Late Late Show' tonight. Joining Ryan for a chat will be actress Stockard Channing, best known for playing Rizzo in the movie 'Grease' and first lady Abbey Bartlet in the television series 'The West Wing'. Also appearing on tonight's show is singer, actress and Rolling Stones muse Marianne Faithfull, who will be chatting to Ryan about her life, as well as performing on the show. TG4 presenter Dáithi O Sé will also be dropping in to chat to Ryan about his forthcoming American adventure. Providing musical entertainment will be soul diva Candi Staton, who is due to perform 'You Got The Love' live on tonight's show.